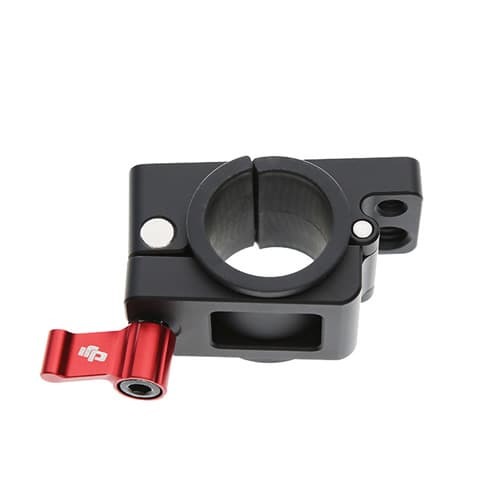 Ronin-M – Monitor/Accessory Mount. 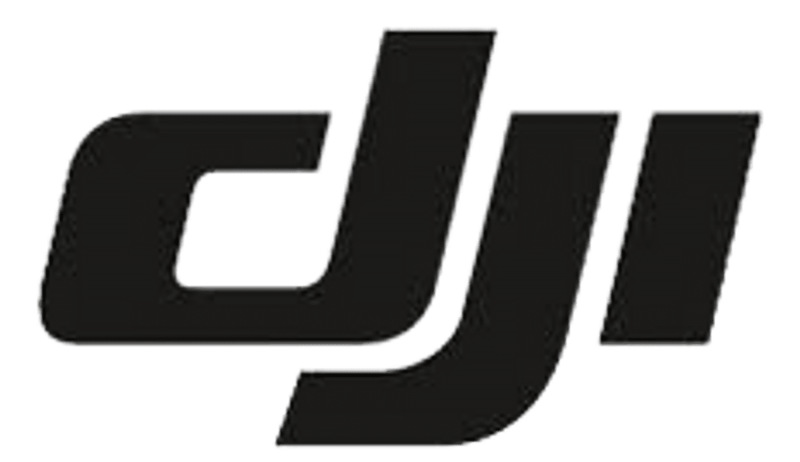 Accesorios para dji ronin M.
Accesorio con montura standard para Ronin M y Ronin. AHORA RONIN M INCLUYE 2 BATERIAS 4S 1580 mAh.